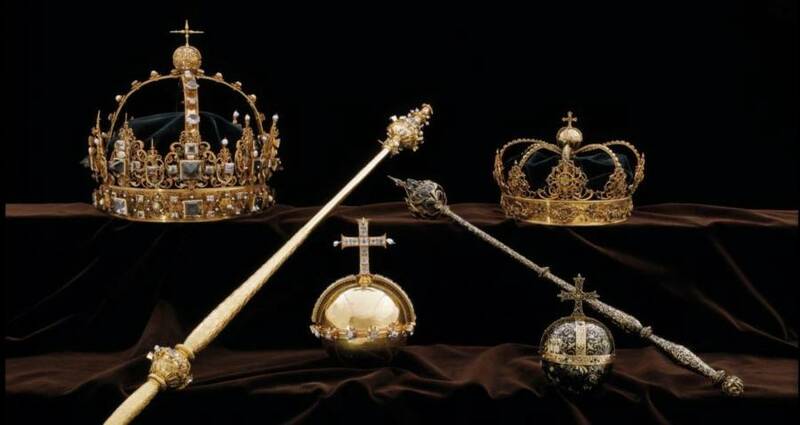 They stole the jewels from a public display in broad daylight, fled on bicycles, then made a daring speedboat getaway. 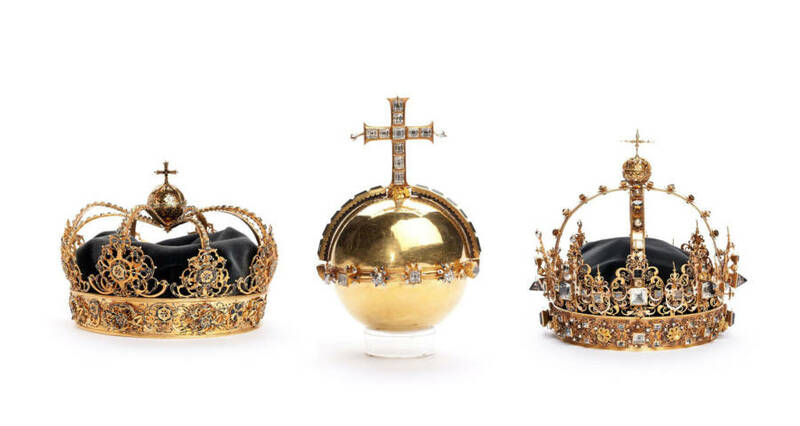 Swedish Police/EPA, via ShutterstockThe two crowns and orb that were stolen on July 31. 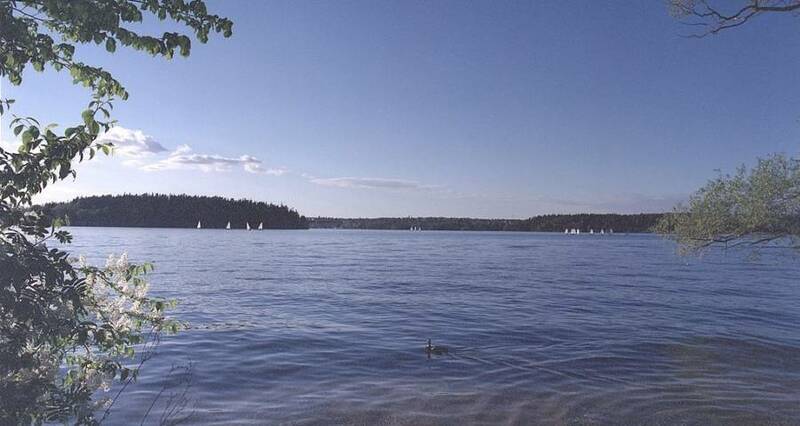 One Trick Pony/Wikimedia CommonsView of Lake Mälaren, where the thieves made their escape. Next, read up on Vincenzo Peruggia’s daring theft of the Mona Lisa. Then, discover the thrilling story of the infamous Antwerp diamond heist.